We offer apples all year round. 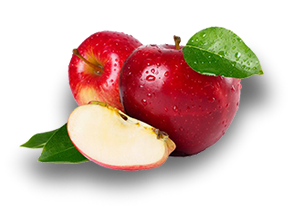 We offer early apples from beginnig of August-September. After finishing of its harvesting till new crop we offer apples that are kept in optimal temperature and ventilation conditions and from February from ULO (ultra low oxygen storages).